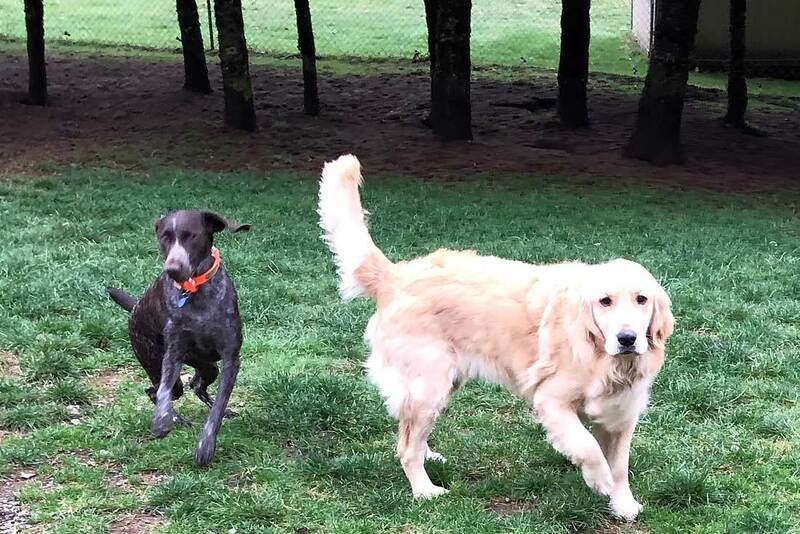 Shady Hill Canine Camp - welcoming dogs from Battleground, Vancouver, Amboy and beyond. LOVING CARE FOR YOUR PAW FAMILY MEMBERS! Lots of fresh mountain air, pure spring well water and plenty of room to play outside. 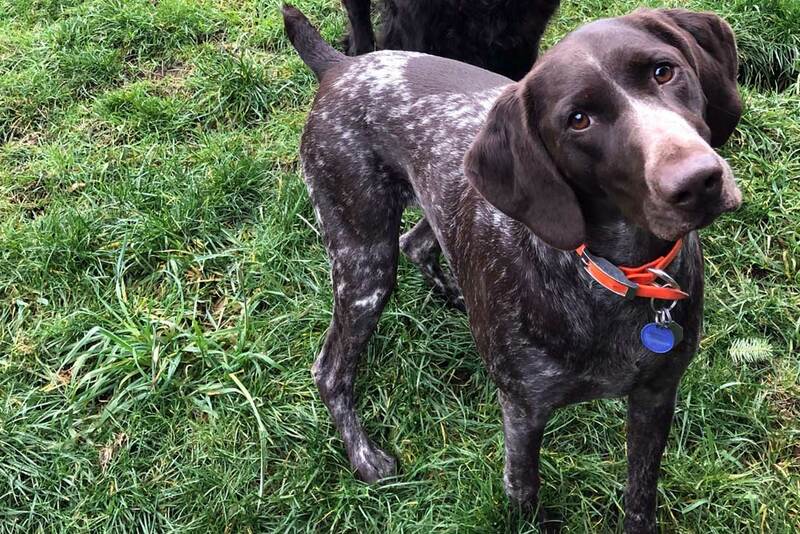 Our Kennels are nestled in the foothills of the Cascade Range, Shady Hill is a unique 40 acres, designed to provide clean, secure, healthy and friendly care for your pets while they are away from home. Overnight Condo Spaces For Cats! Spaces are Limited. We very comfortably accommodate all Size, Ages & Breeds of dogs! Extra Large Runs - For the BIG Kids. All DOGS GET Both indoor & outdoor access all day. Great Care for your Special Pets. Grooming & Baths by Appointment. ​Camp is open ALL YEAR! New Customers, We invite you to visit Shady Hill. Come see & meet our kennel & staff. We have over 30 years experience in breeding, showing, loving, & caring for dogs! Shady Hill provides a home-away-from-home experience. 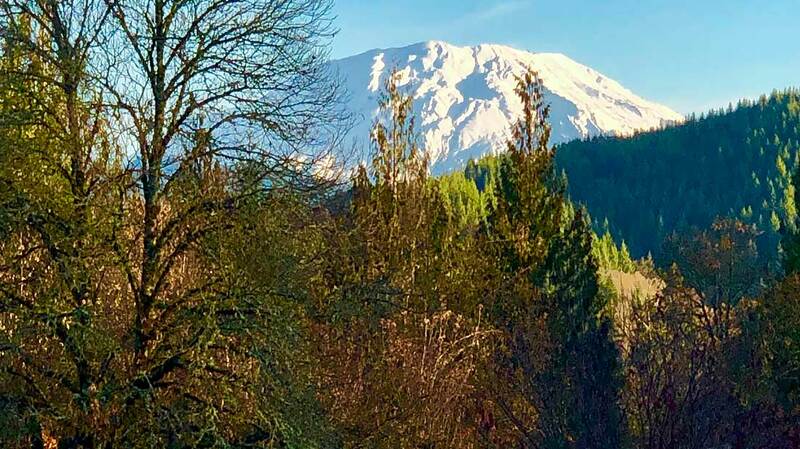 Located on 40 Quiet Country acres in the foothills of Mt St Helens. 2 Kennels & 2 Resident Homes with staff provide 24 hour care. Fresh Mountain Air & Pure Well Water! ​A wonderful vacation place for your dogs.